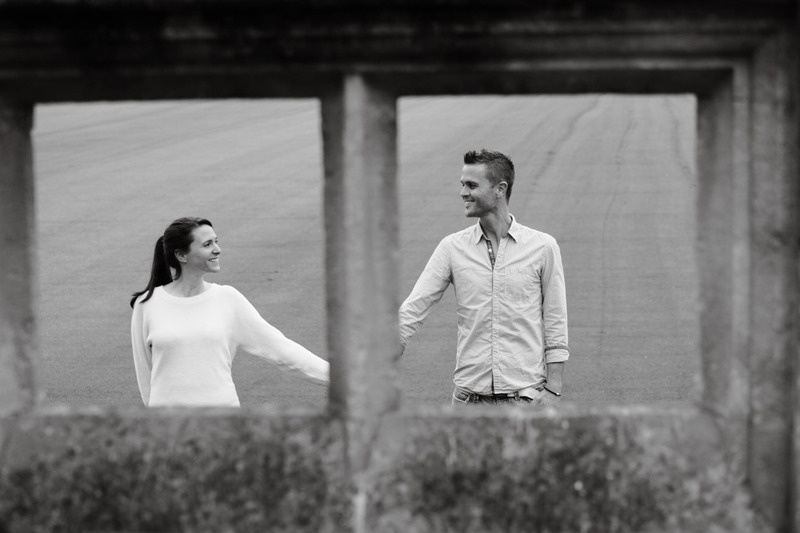 She recently had an engagement photo shoot with her fiancee Alistair at the College. The photographer was the brilliant Martin Dabek of Martin Dabek Photography, he took some fantastic photos, so many that it was hard to decide on a select few to share. Martin is based in Bristol and is available for wedding photography and much more, check out his website at photodabek.co.uk, or contact him directly by email at info@photodabek.co.uk. We would highly recommend Martin for your wedding if you are after some amazing photos that really capture the spirit of your big day!